The Russian Justice Ministry has formally petitioned the country's Supreme Court to ban the Jehovah's Witnesses from operating within Russia. 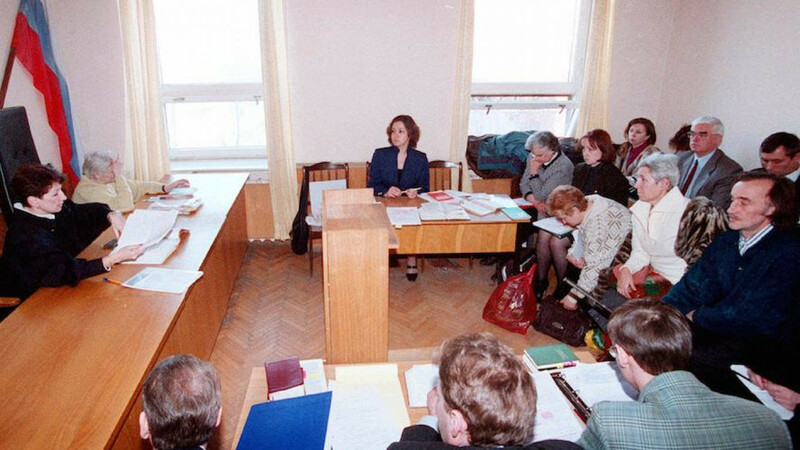 The move would see Russia's 175,000 Jehovah's Witnesses unable to legally meet or distribute literature. The group has already been banned from working in eight separate Russian regions. 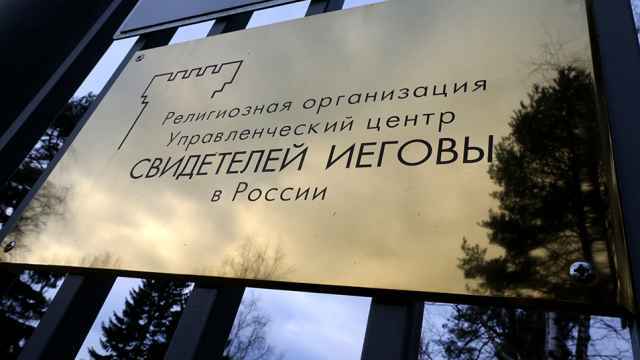 The latest decision targets the group's central headquarters near St. Petersburg, which was issued an official warning to halt “extremist activity” in early 2016. The group’s final appeal against the warning was rejected in January 2017, allowing authorities to call for the group's overall closure. "Of course we're upset by this decision," said Yaroslav Sivulskiy, a spokesperson for the Jehovah’s Witnesses in Russia. "Religious experts and rights activists agree: this is a sad day for human rights." He said that the group could try to set up smaller, regional branches to bypass any state ban If the authorities' bid to close the organization was successful. "We are worried that history could repeat itself and that we could face the same persecution as in the Soviet Union," he said. 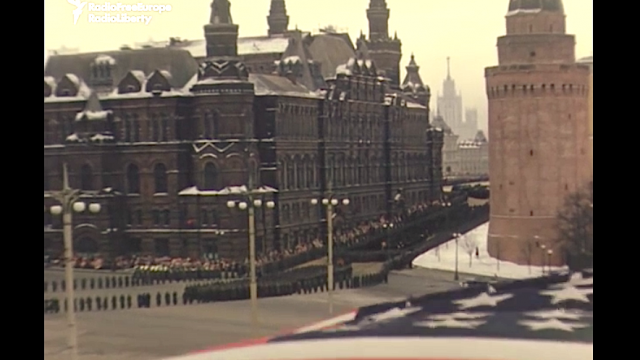 "Both my father and my mother spent time in camps in Siberia [for being Jehovah's Witnesses.]" 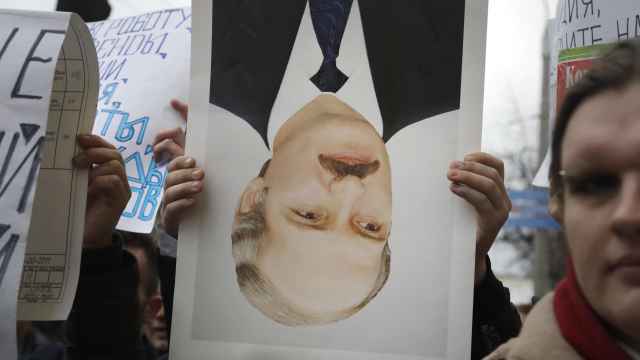 Authorities have focused largely on literature produced by the Jehovah's Witnesses, with regional officials claiming that it violates Russian law by “portraying other religions in a negative light,” or for trying to persuade Russian men to avoid compulsory military service. More than 80 Jehovah's Witness publications are currently banned in Russia. 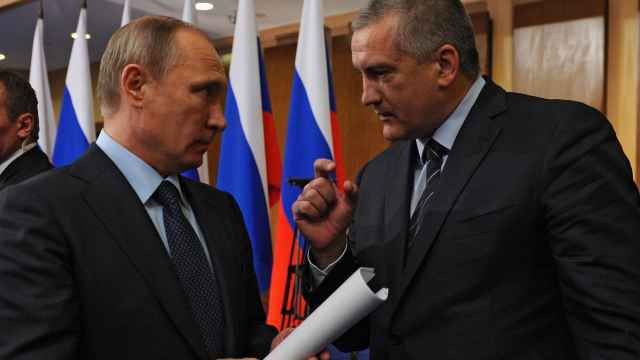 Just three years into life under the Kremlin, the head of Crimea, Sergei Aksyonov, is fed up with democracy.